CHOOSE A GUIDE AND WATCH YOUR WEEKENDS COME TO LIFE. 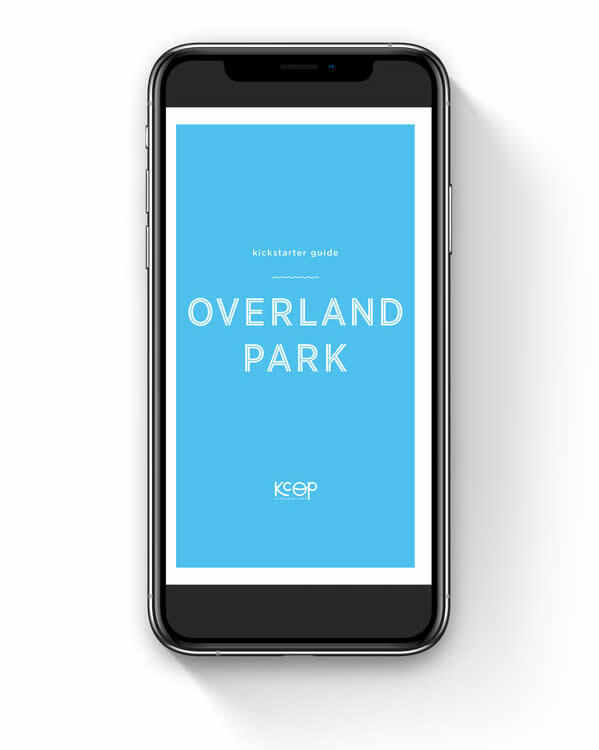 Our Kickstarter Guide highlights the best experiences in KC|OP, and includes a vibrant, nothing-but-the-good-stuff map and activity calendar so you can spend less time planning and more time adventuring. 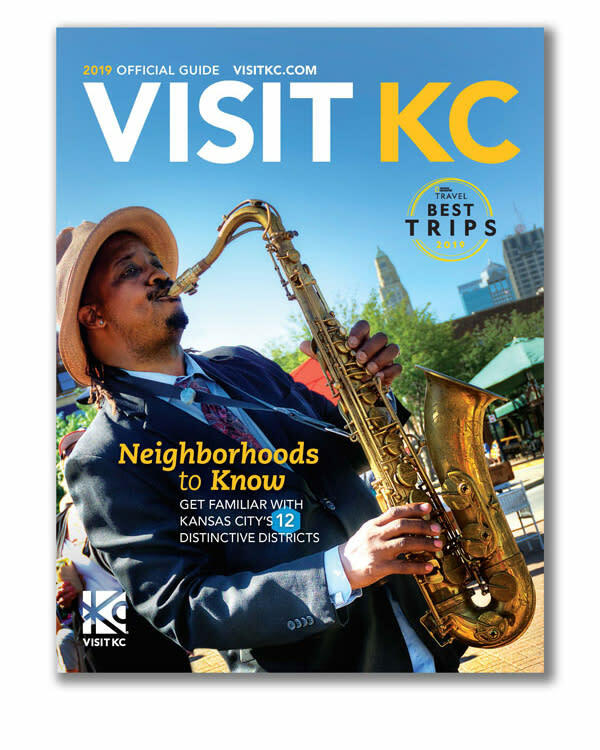 Visit KC's Official Visitors Guide has the inside scoop on local gems, iconic favorites and what’s happening when you’re here. Complete with a detailed calendar of events, list of restaurants, stores, and more.